What does it look like when 50 lightworkers board a ship for a week? Fun, a whole lot of it! We, at Circles of Light Ministries, look forward to our annual family fun cruise because, for seven days, we flood our captured audience of 3000 with light and love like they have never felt before. Every year, we watch whole shiploads of people transform as we fulfill our charge of “be and see only God”. What does fun look like for us? We commune in dining halls eating, laughing and playing “Name that Tune”. 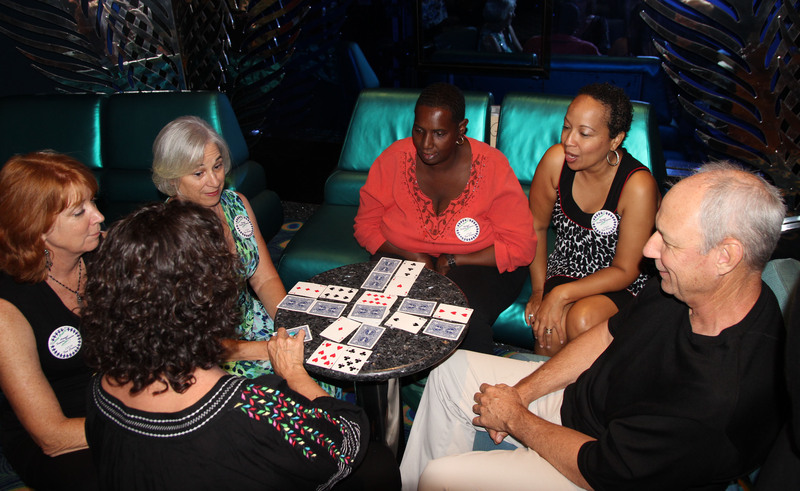 We meet in lounges to sing, line dance (and even tap dance), and play games (Bid Whist and Crimp were the favored choices this year). 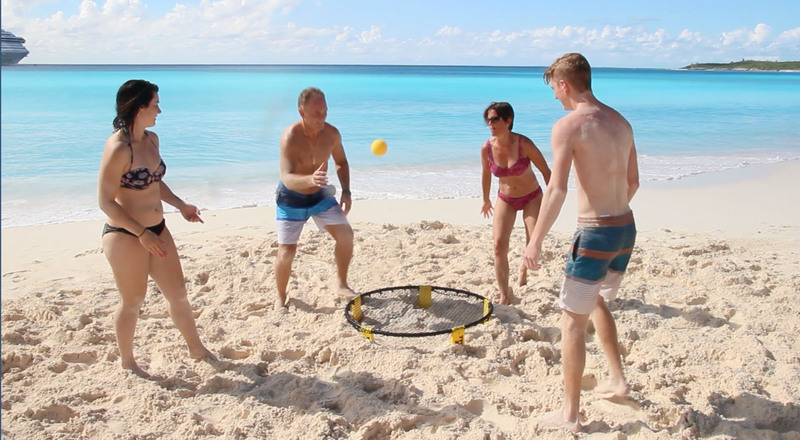 We get off the boat at the ports and swim, snorkel, tour, shop and play beach games (Spikeball voted #1 beach game). Do you get the idea? The result is nonstop laughter and joy that is palpable to all on that ship. We are always being told to teach by example, and our best example is our master teacher, Dr. Carolyne Fuqua. One powerful way she reaches our hearts is through what she calls, “musical open heart surgery”. 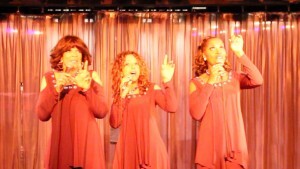 I was blessed to experience this recently as Dr. Carolyne performed with the trio from the S.T.A.R.S., Nuhjume, on the Carnival Glory. 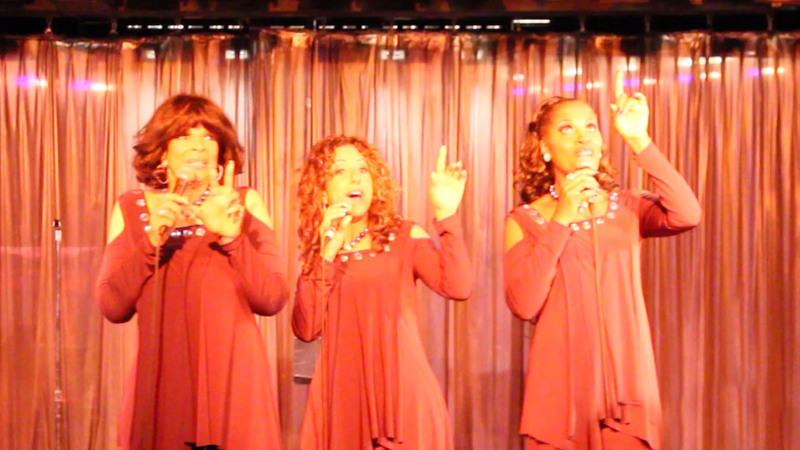 The house was packed with lucky cruisers who were hit with an hour and a half of nonstop uplifting harmonies, lyrics, and sidesplitting laughter. As I ran the music from the sound booth, I had a great view of the audience. I watched constant standing ovations, dancing in the aisles, comments on how beautiful, funny and talented they are, and most importantly, smiles on every face as they left. I was most impacted by my colleague in the sound booth, a Romanian gentleman who has been running shows on the ship for over two years. Grinning wide, he commented on what a pleasant surprise this concert was as I watched him up his game to the mastery he was experiencing on that stage. 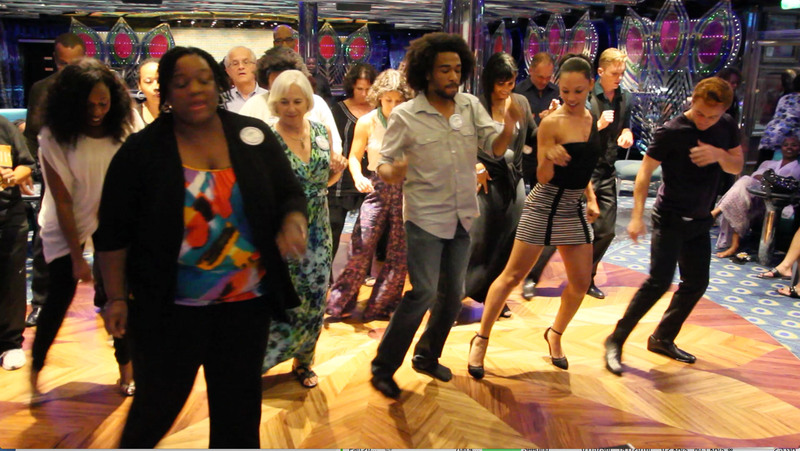 We know that the surgery and our mission on the Carnival Glory was a success. Hearts were opened and widened. How do we know? By the last day, we could not leave that ship without receiving a bombardment of hugs, and comments of appreciation for the shower of love every passenger and crew member received. We look forward to sailing the high seas again in 2016.